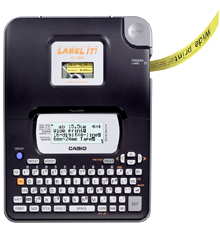 Casio's KL-820 Label Printer makes it easy to print labels for home, school, and office use. Easy to use QWERTY keyboards makes creating labels simple and fast. 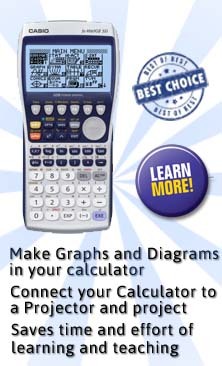 Includes a 16-digit, 3 line, LCD display with 5 built-in fonts. With a resolution of 200 DPI, the KL-820 can print in five sizes (24mm, 18mm, 12mm, 9mm, 6mm).